The programme includes screenings of 35 international short films competing for the Iris Prize and the 15 Best British Short nominees, as well as feature films, parties, talks, an education day and much more. 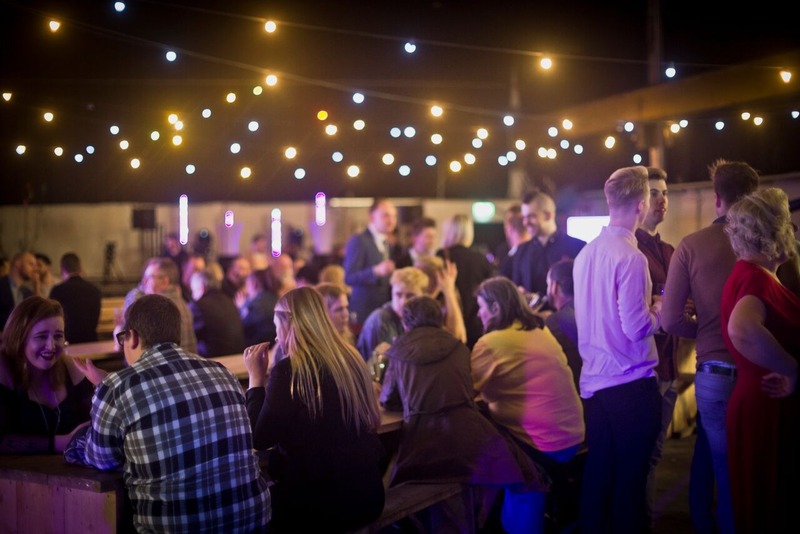 The Festival culminates with the Iris Carnival at the Tramshed in Cardiff on Sunday where the winners are announced, including the winner of the main prize of £30,000, supported by The Michael Bishop Foundation. Iris continues to be the only LGBT short film prize in the world which allows the winner to make a new film after, and a special jury will watch the entire programme to decide on its winner. 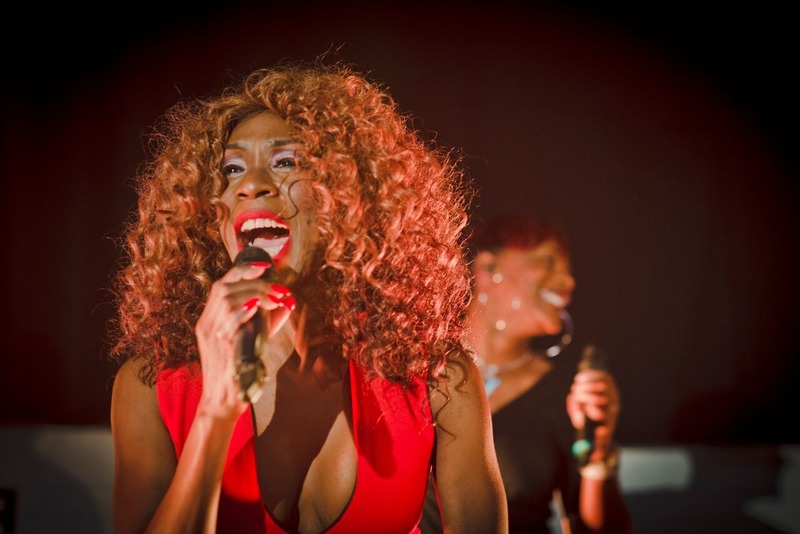 The Co-op is proud to once again be confirmed as a partner for the Iris Prize LGBT+ Film Festival, while Brit Award and Mercury Prize winning singer, Heather Small – a Co-op Respect Network Partner – will be coming back to Cardiff as a member of this year’s judging panel following her stunning appearance at the Iris Carnival last year. “Iris is about sharing stories. Stories about falling in and out of love, stories about loss and grief, stories about the everyday that shine a light on our lives, our hopes, our dreams. Iris is always about making the invisible, visible. Students from schools across Wales will attend Iris’s Education Day to watch some of the films competing this year and share films that they have made through the Iris Prize outreach programme. They will also take part in workshops discussing LGBT+ issues, filmmaking and storytelling.